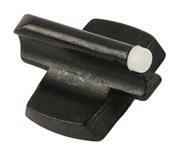 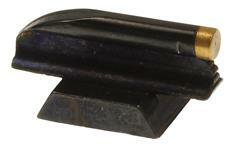 Front Sight Kit, Marbles | Gun Parts Corp. 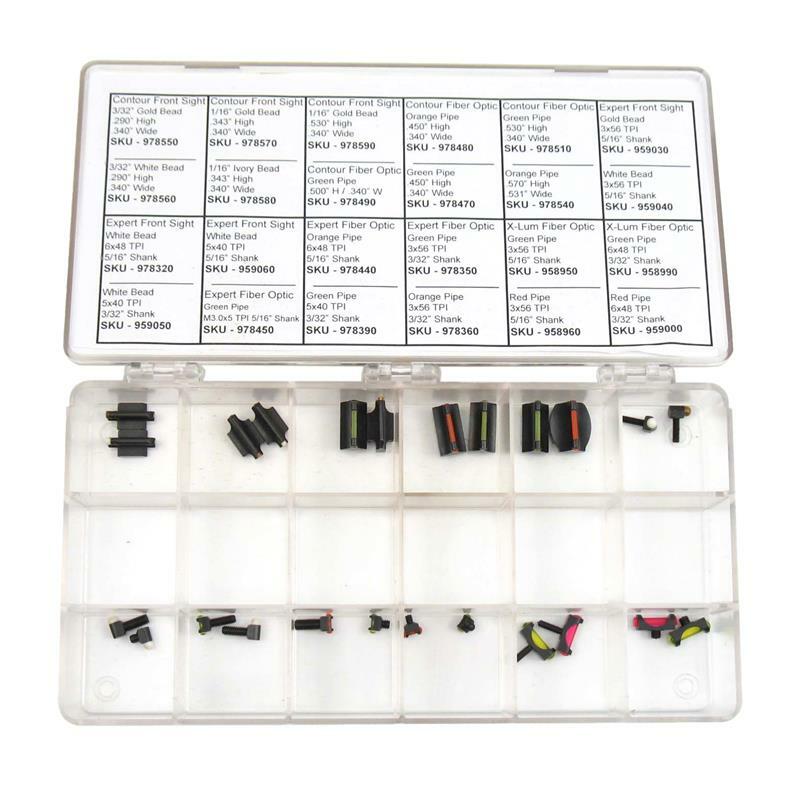 This 24 piece kit features various sizes, styles and colors of Marble's factory front sights including the Contour and Contour Fiber Optic dovetail rifle sights and the Expert, Expert Fiber Optic and X-Lum Fiber Optic shotgun bead sights. 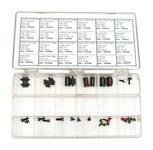 Kit is packaged in a reusable 12 compartment clear plastic case with identification chart.